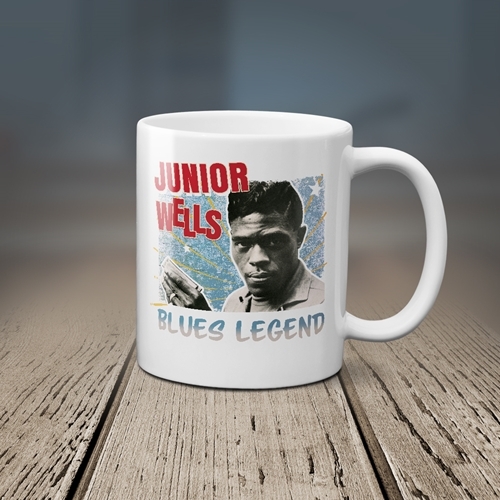 Official Junior Wells Coffee Mug is only available through Bluescentric. Junior Wells created blues standards like "Messin With The Kid" and landmark albums like "Hoodoo Man Blues", backed by Buddy Guy playing guitar through a Leslie amplifier cabinet. Born in Memphis in 1934, Wells learned harmonica from Sonny Boy Williamson before moving to Chicago in 1948. It was there The harmonica master and songster helped create what would become Chicago's trademark music. 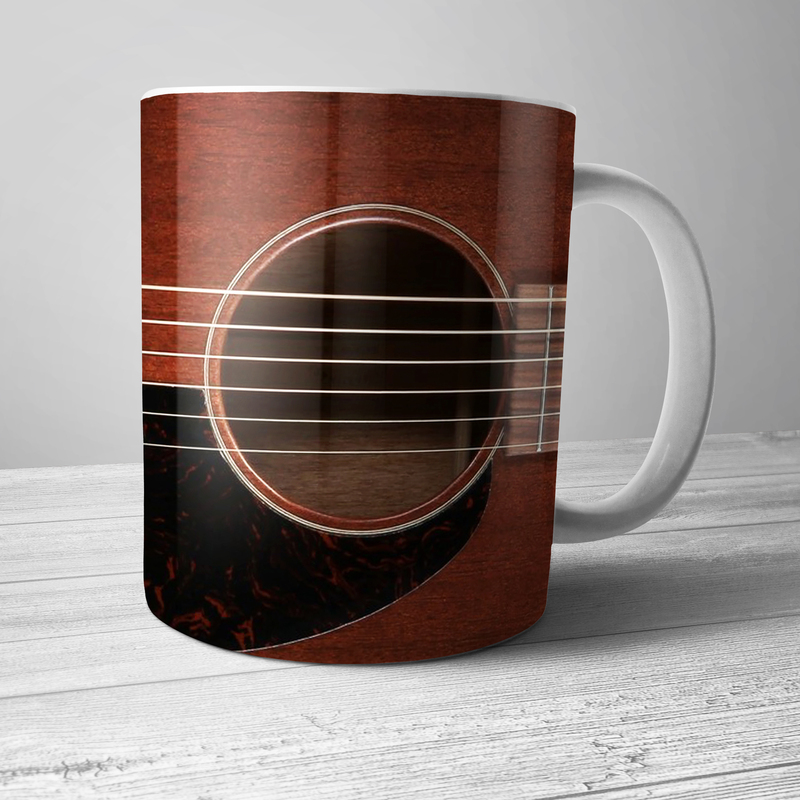 Junior Wells Design is printed on BOTH SIDES of this premium 11 ounce Bluescentric Brand ceramic music coffee mug. It is dishwasher and microwave safe.